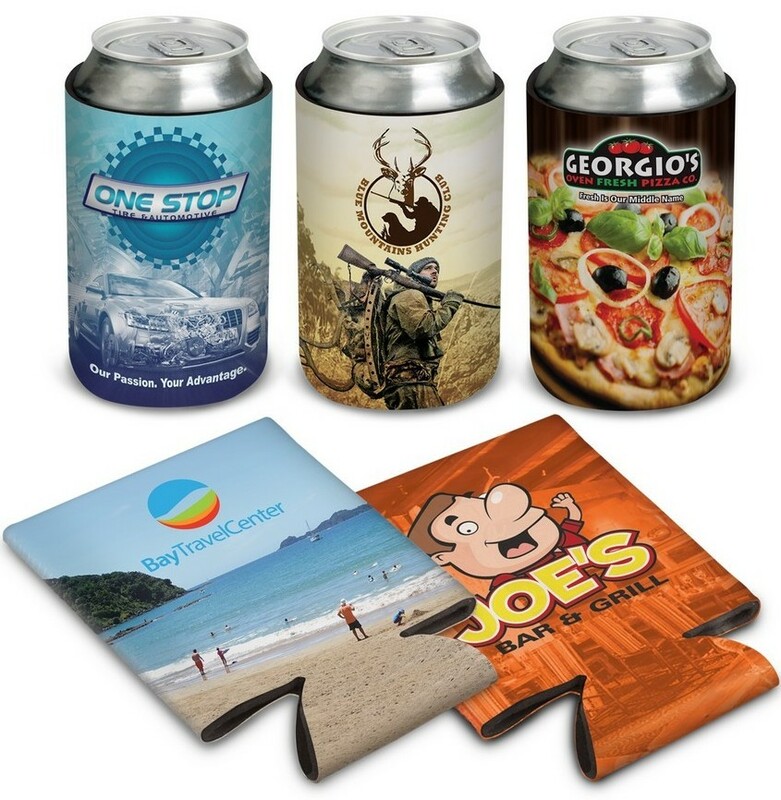 Here at Australia's own Personalised Stubby Holders we have a variety of unique drink coolers we can provide with your logo decoration just in time for the Aussie summer. We've got a drink holder perfect for every marketing event or private party you can think of - check out some of our favourite products for the season below. There is no better way of being ‘cool’ than to use ‘cool’ things. 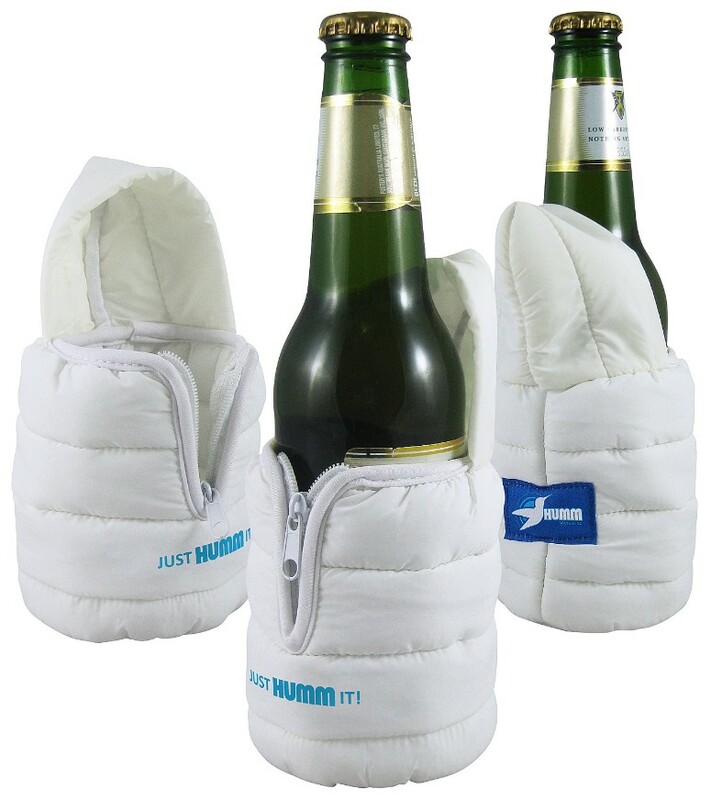 Be outstanding among the rest by using the meticulously designed ski-jacket printed bottle coolers. We all love the limelight, and this is exactly what the cooler gives you. Unlike the jackets that keep you warm, this one will keep your bottle cool. Designed to match the shape of a ski jacket, these enthusiastic coolers are produced using a low-density foam. The stitches that are horizontally visible present a realistic look-alike of the ski jacket. To make the theme more soothing, the ski jacket bottle cooler comes in a snowy colour. The bottle cooler comes with a stylish zipper that helps the cooler fit any bottle in it. You can get this amazing cooler customized with your company brand for promotional purposes. Do you want to keep your drink safe from the heat? Then, this is the best buddy to give your bottle a cool hug. 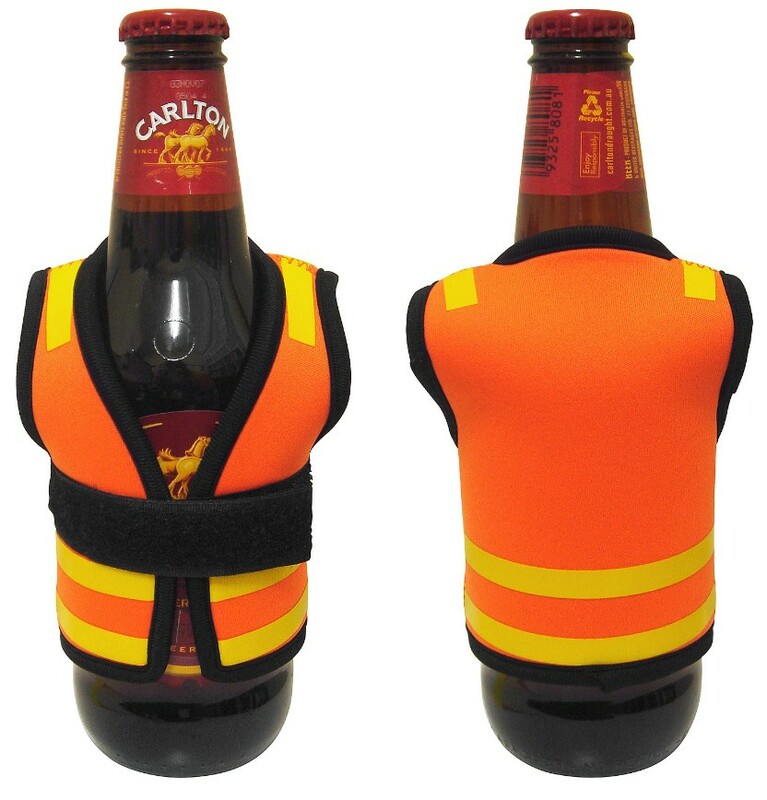 Designed to match authentic safety vest, these amazing coolers can keep your bottle refreshing to the last drop. Manufactured from 3 mm flexible neoprene, these coolers can be cleaned easily for repetitive use. You do not need much space to carry these coolers as they can fit in your side pockets perfectly due to the flat design. You can get your company or team logo printed on this vest to promote your brand. 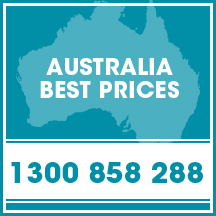 Having a strict budget does not foretell dull style. 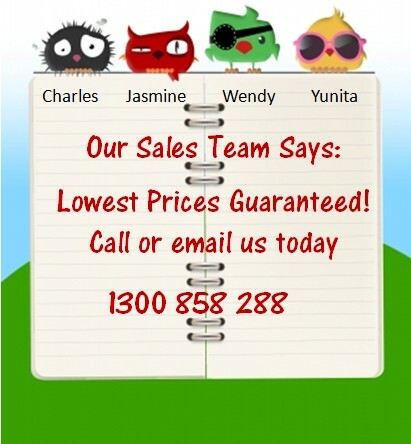 You do not have to compromise and miss out on these beautifully designed promotional stubby coolers. These colourful coolers that bring life to the environment are manufactured using an open cell material. 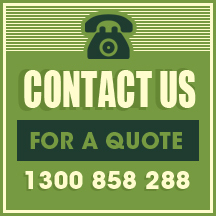 They are foldable, therefore, making great items to use as promotional gifts in outdoor events. They are also a perfect fit for summer activities. These coolers offer an amazing experience by insulating your beverage until you quench your last drop.